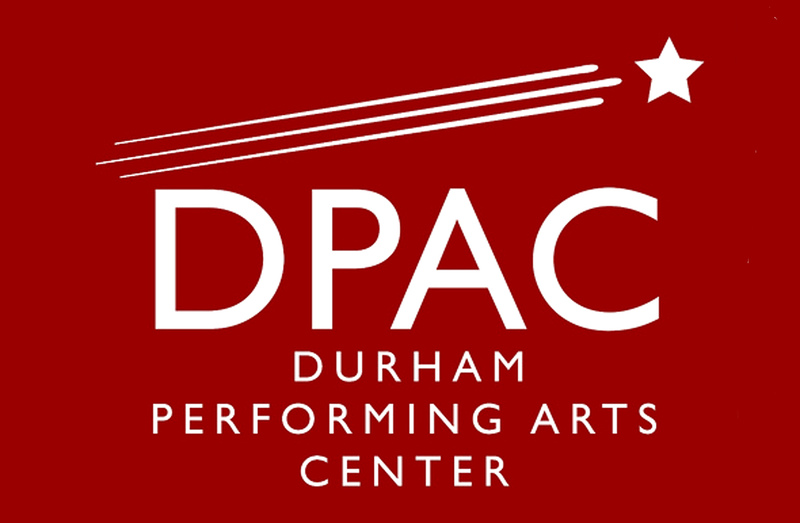 The 2018-2019 SunTrust/Nederlander season at DPAC is fast approaching. This is your chance to see high quality Broadway shows with other University Presbyterian Church members. Even better, if you want to eliminate the hassle of driving and parking, our group rides a bus that drops us off and picks us up at the front door of DPAC! Cats, Saturday, June 8, 2019 2:00 p.m.; group ticket purchase deadline: Monday, November 26, 2018. Please contact the Adult Fun & Fellowship Group Coordinator, Dan Redwine, at danredwine@gmail.com if you would like to be placed on the list for some or all of these shows. We require a minimum of 12 to guarantee group ticket prices.